Employment and Training Department Gandhinagar Published Rozgaar Bharti Mela Advertisement for Various Technical and Non Technical Posts. 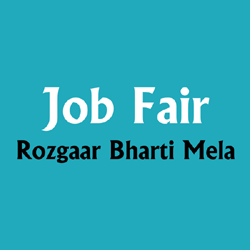 Rozgaar Bharti Mela Address : ITI Hostel Building Behind ITI College Campus, Sector No. 15, Gandhinagar.